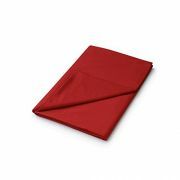 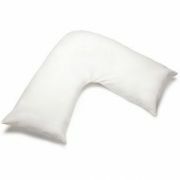 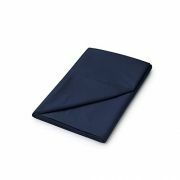 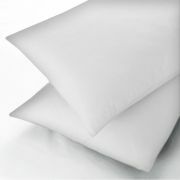 Easy Iron Pillowcases - View our range of Easy Iron Pillowcases here at Anthony Ryans linens shop, offering excellent quality Easy Iron Pillowcases to suit your needs. 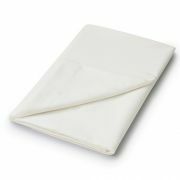 We all want easy iron bedlinen but, is there such a thing? 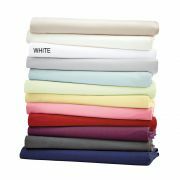 A polyester cotton mix will make your ironing schedule much easier, cotton is a killer for creasing. 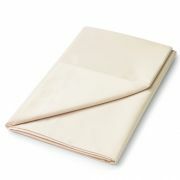 Also the weave of the fibres will dictate how they will look. 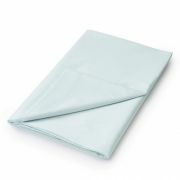 If they are percale or sateen the weave smooths out knots and bumps making them less likely to crease and wrinkle, therefore less ironing for you!